Recent months have brought some notable additions to Sony’s online game store, the PlayStation Network. In an earlier feature, we picked Child of Light and Fez as the top downloadable titles, as well as Luftrausers, TowerFall Ascension, and Strike Suit Zero. The amount of new content being added to the store is showing no sign of slowing down, and several notable additions have been made since we last looked at the PlayStation Network. Here are some of our additional top picks. 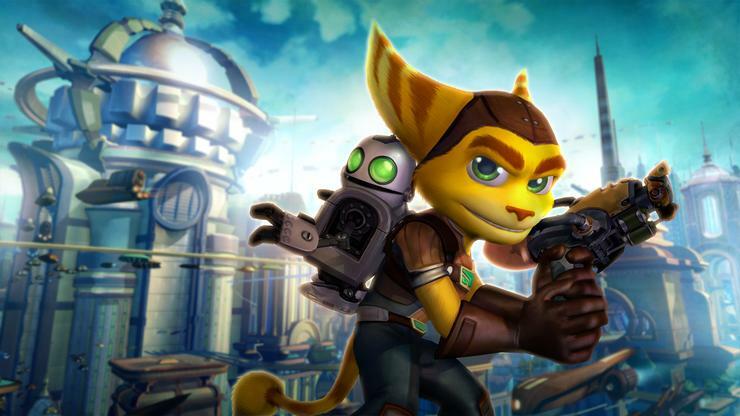 Gamers today may be familiar with Ratchet and Clank through the Future series of games that came out on the PlayStation 3, but the dynamic duo made their debut on the PlayStation 2. A total of five games were released on the console and the three main instalments were collected into a HD collection for PlayStation 3. The trilogy has been ported to the PlayStation Vita, bringing over the improved graphics and modernised presentation of the console version. The accessible platforming makes the trilogy a good fit for the handheld, particularly if you have a tendency to play games in short bursts. The original Ratchet and Clank instalments were known for their occasionally high difficulty level and the HD releases remain just as tricky when playing them on the Vita. Difficulty aside, the Ratchet and Clank Trilogy is a worthy addition for the sheer amount of gameplay on offer. 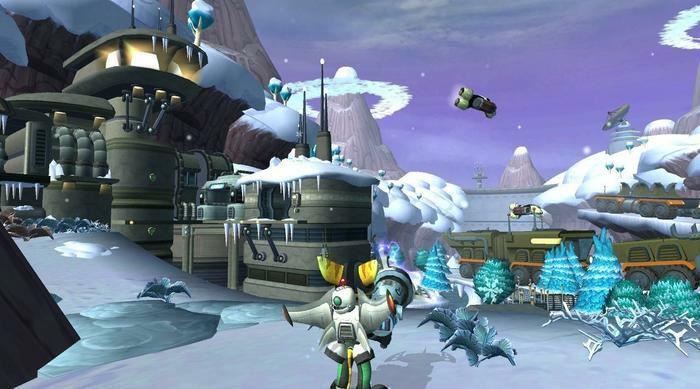 The Ratchet and Clank Trilogy is available on both PlayStation 3 and Vita. Ubisoft’s 2D platforming adventure was our top pick when it came out on consoles and PC. The PlayStation Vita has receives a port of the game, and it is just as enjoyable the second time around on the small screen. With fewer big budget games coming out for the Vita, it has meant that smaller and more niche titles are coming out for the handheld. 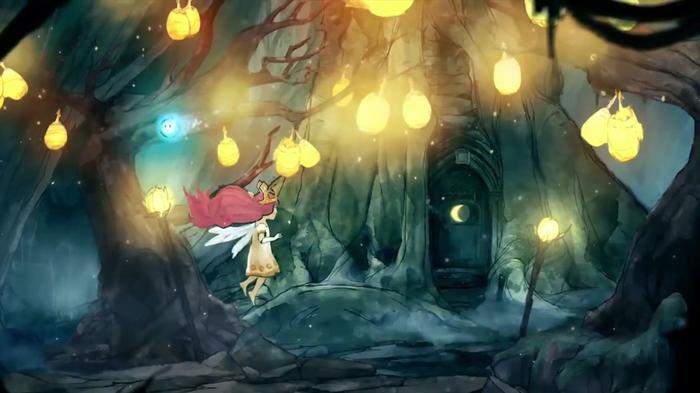 Child of Light fits this mould, which makes it a standout addition to the Vita’s indie-flavoured game library. The Vita version contains all of the visual charm and engaging gameplay of the console edition. The simple controls of the game also lend themselves well to the handheld’s compact button layout. Child of Light on PlayStation Vita is available in standard edition, as well as in a Complete Edition containing all downloadable contents. The God of War series started out with a pair of titles on the PlayStation 2, which generated a lot of acclaim during their original release. The games came out relatively late in the console’s lifecycle, however, so some people may have missed out on playing the two instalments. 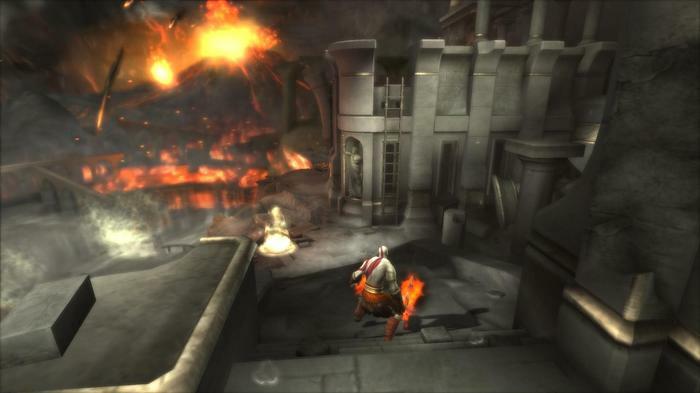 In the lead-up to the release of God of War III on PlayStation 3, the first two games were remastered into HD and released on the then new console. The HD collection was well received among new and old fans, and it has now made the jump to the PlayStation Vita. The well-balanced platforming gameplay and finely tuned battle system has made a successful transition to Sony’s handheld, though the graphics have been downgraded to run on the more modest hardware. Despite the technical shortcomings, the God of War Collection still provides many hours of adventuring. God of War Collection is available on both PlayStation 3 and Vita. Nintendo scored a winning piece of software when it released Nintendogs on the DS handheld in 2005. The ability to raise a virtual dog was a novel concept at the time, and it appealed to a wide demographic of gamers. 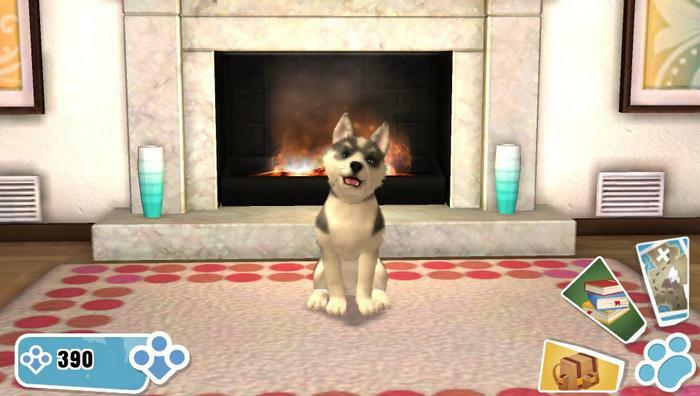 A decade later, Sony is trying its hand with PlayStation Vita Pets. In addition to touch controls, the game makes the virtual pet rearing experience more immersive with the inclusion of voice recognition and camera tracking. The game does not limit pet interaction to merely teaching tricks, as there are several environments, such as mines, graveyards, and forests, to explore together with the puppy. PlayStation Vita Pets may not appeal to enthusiasts, but fans of augmented reality will find much to like. PlayStation Vita Pets is available as a digital download or retail product. 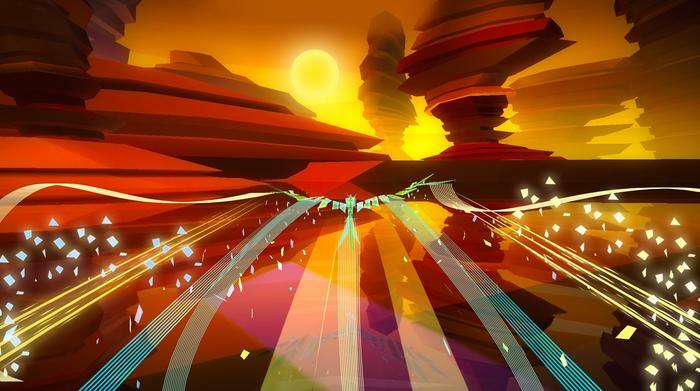 Like many original titles on the PlayStation Network, Entwined eschews the polished look of modern games for a more abstract presentation. The game’s story is inspired by a Chinese myth about reincarnation, and the theme plays out in the structure of the game’s levels. You’re put in control of two souls represented by a bird and a fish, which you control simultaneously. The goal is to have the two characters come together over the course of nine lifetimes, with the aim being to unite them for eternity. The game’s story mode can be completed in an hour or two, and there is not much else to do beyond a simple survival mode. The artistic presentation of Entwined may be lost on most gamers, but it should appeal to those looking for something different. Entwined is currently available on PlayStation 4 as a cross-buy title, so the Vita version will be made available for free when it is released.